For a selection of Diamond Projector Lamps please scroll down or click on the manufacturer quick links using the menu on the left. Alternatively you can search for the lamp using the manufacturer's part number or the projector model in the search box above. Using the same bulb as supplied to the ‘original manufacturer’, a Diamond Lamp is a lower cost alternative that does not compromise quality. Complete with a new chassis or module, this lamp gives identical performance to the Original Manufacturers Lamp. 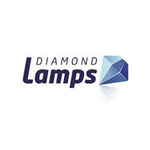 Diamond lamps are supplied with a 6 month warranty. 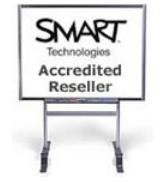 We offer a next day delivery service should you need the bulb in a hurry. 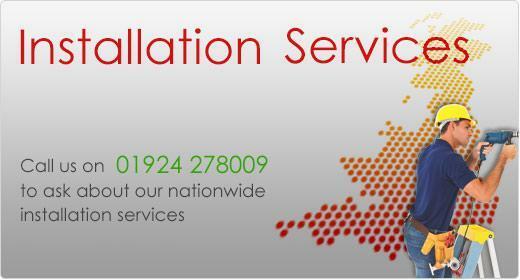 If you cannot find the lamp you require on our site please call us on 01924 278009 and we will be happy to help you.